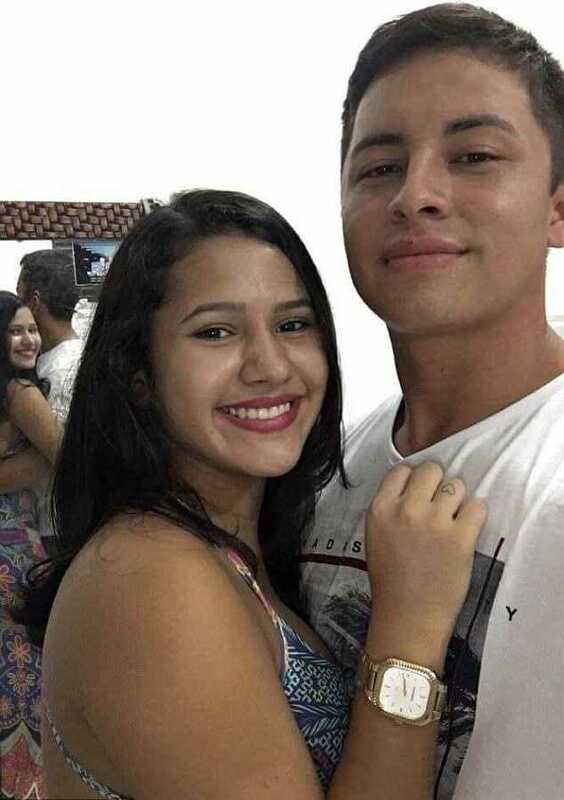 Recently, the Internet got baffled over a picture where a boy clicked a selfie with his girlfriend Although, couple selfies don’t terrify anyone until one of the partners is ugly but this was a completely different case. The boy’s name is Andy Fuentes and he shared the selfie on his Twitter account. 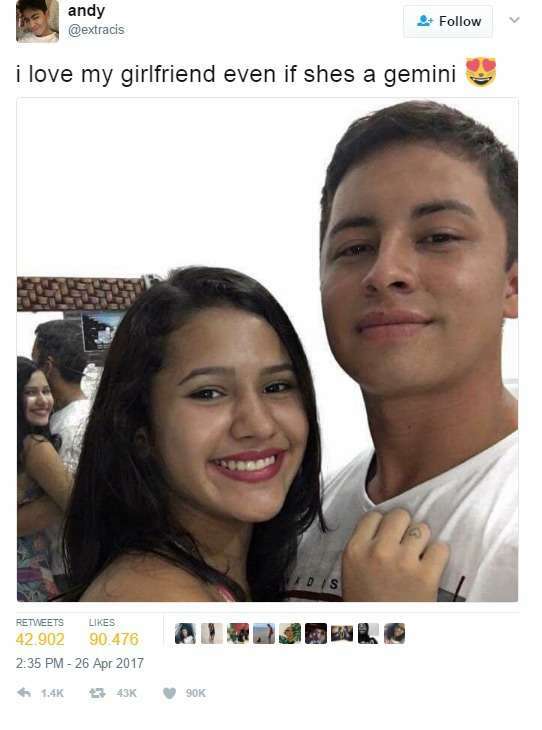 What came as a shock was a woman with two faces can be seen in the selfie. 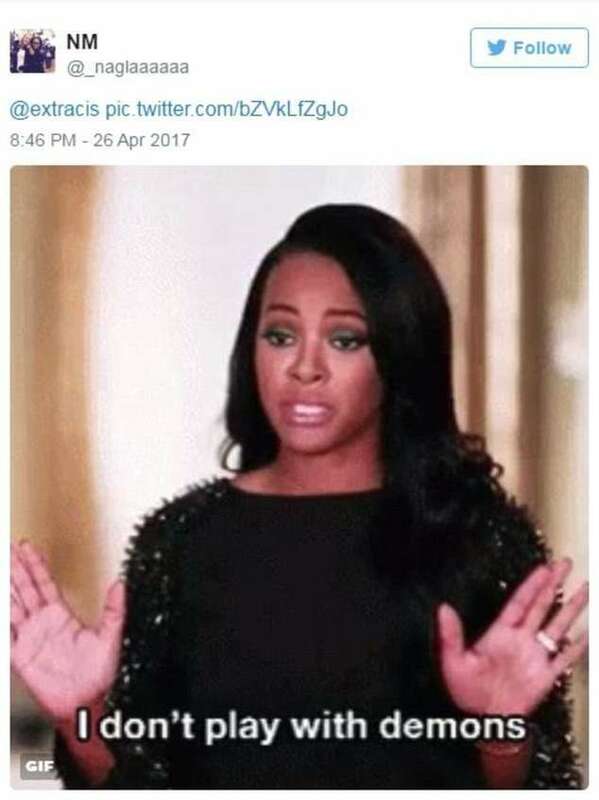 Yes, you read that right, she’s looking like a woman with two faces. 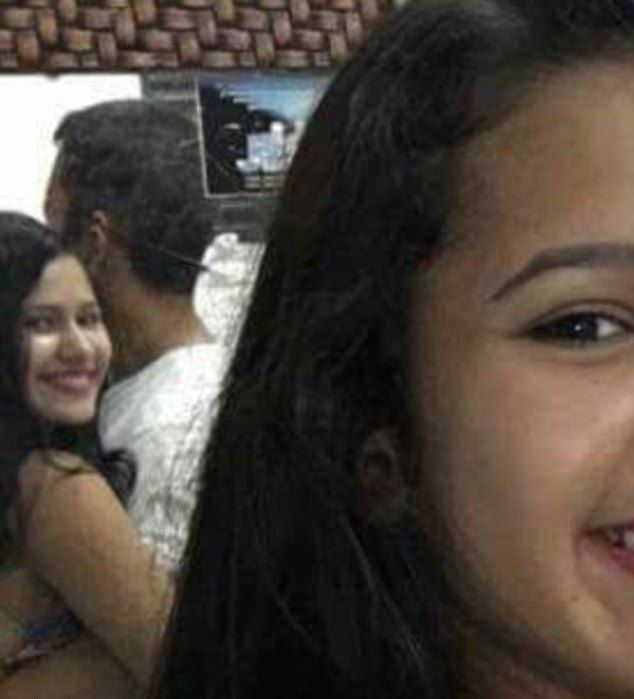 If you don’t believe us, look at the picture below and focus on the mirror behind the couple. The selfie terrified millions of Twitter users as Andy’s girlfriend can be seen looking at the camera as well as the mirror and that too at the same time. Everyone knows that it’s not possible but the picture doesn’t seem to be morphed. Have a closer look at Andy’s selfie, maybe you’ll find something that the whole world missed. If you still haven’t found anything, we recommend you to have a closer look at this picture. Maybe you will find something this time and if you don’t find anything, then start thinking and scratching your head just like the rest of us. It doesn’t take long for an image to go viral and same thing happened with this image. The selfie got thousands of retweets and likes within seconds and the internet army started discussing the selfie. Many claimed that it is a photoshopped picture while others believed that there are some kinds of supernatural beings in the picture. Have a look at some of the replies to this picture. Similar: Reality Of The Massive Ghost That Shoppers Saw In The Sky In Zambia. Unfortunately, Andy didn’t unfold the mystery of the woman with two faces. Now, it’s up to you what you are going to believe.